Single AA battery holder. Red and black wire about 6 inches, tinned on the ends so the wires do not fray when placing them into a hole. Great for use with the Joule Thief. 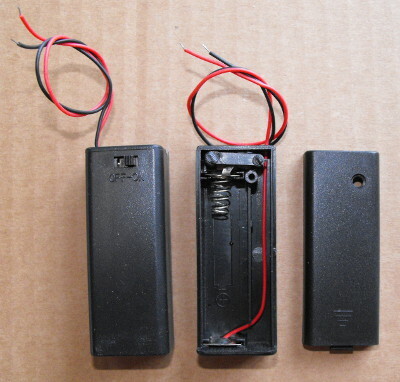 Single AA battery holder with convenient built in slide switch. Red and black wire about 6 inches, tinned on the ends so the wires do not fray when placing them into a hole. Great for use with the Joule Thief. 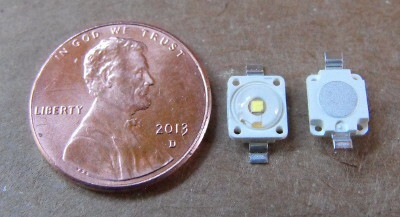 Warning these are CLASS 2 LEDs per IEC 60825-1, Do not stare into LED they can damage your eyes. These LEDs do require heat sinking! They also require a properly designed current limit circuit. 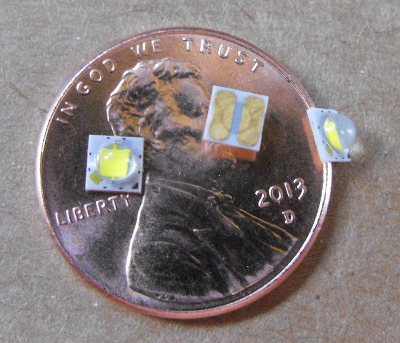 Cree XLamp XL 1 Watt LED mounted to PCB. These LEDs will need a current limit circuit and should be mounted to a heat sink (about 10 surface inches of heat sink per watt required). This PCB is designed for mounting the Cree XLamp 7x9mm package. 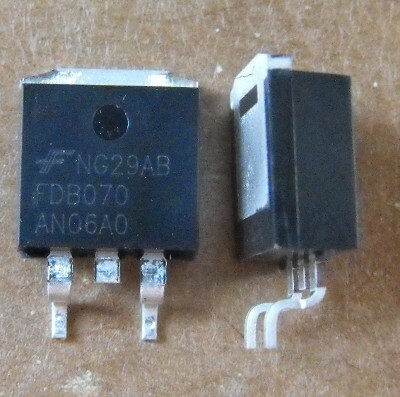 Warning these are risk group CLASS 2 LEDs per IEC 60825-1, Do not stare into LED they can damage your eyes. For the specs click here:OSRAM LUW W5AM Datasheet These LEDs do require heat sinking! They also require a properly designed current limit circuit. 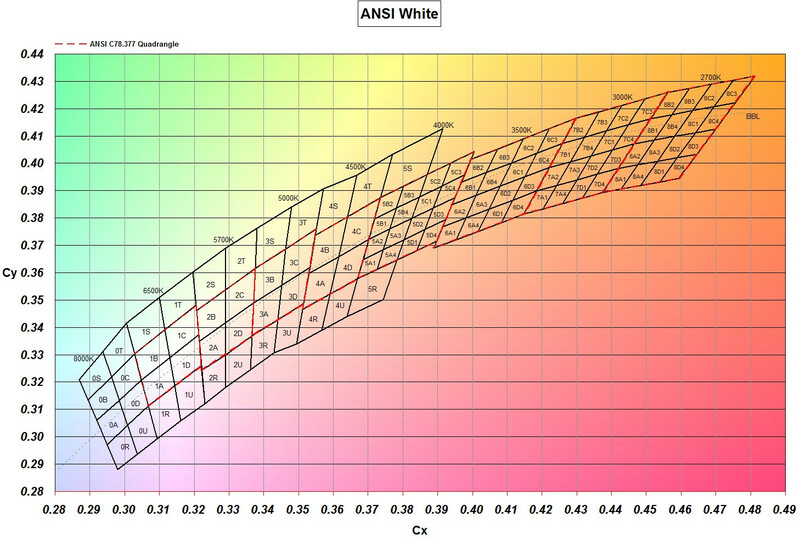 Quantity of 10 ultra bright white LEDs. Distributors sell these for $0.85 each or $0.45 in quantity of 500, look up LW T6SC. Today you get a special deal 10 for $1.75. These LEDs will come on cut tape. Yes that is a penny! Yes they really are that small. Distributors sell these for $1.25 each or $0.45 in quantity of 3,000 (one reel), look up LW P4SG. Today you get a special deal 10 for $1.75, that's a real bargain. 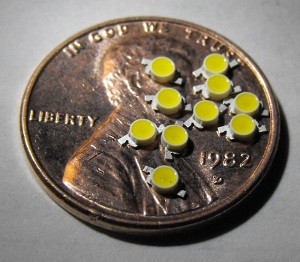 I think these could even be used on model railroad HO trains as headlights, you would have to run them at low current since they are extremely bright. ON SALE NOW Get 20 for 7.00, that is only 35 cents each! 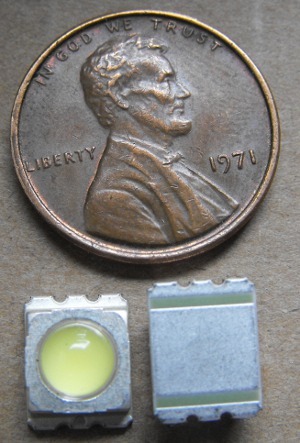 For the specs click here:Nichia NCSL119 Datasheet These LEDs do require heat sinking! They also require a properly designed current limit circuit.